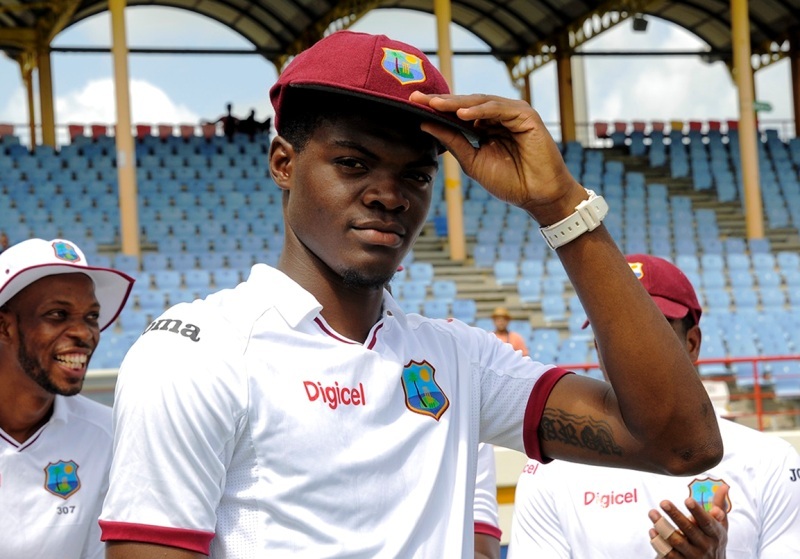 Alzarri Joseph is a West Indies Cricketer, a right arm fast bowler. He led the West Indies team to win the Under-19 World Cup in 2016. He is currently in the International West Indies Team. 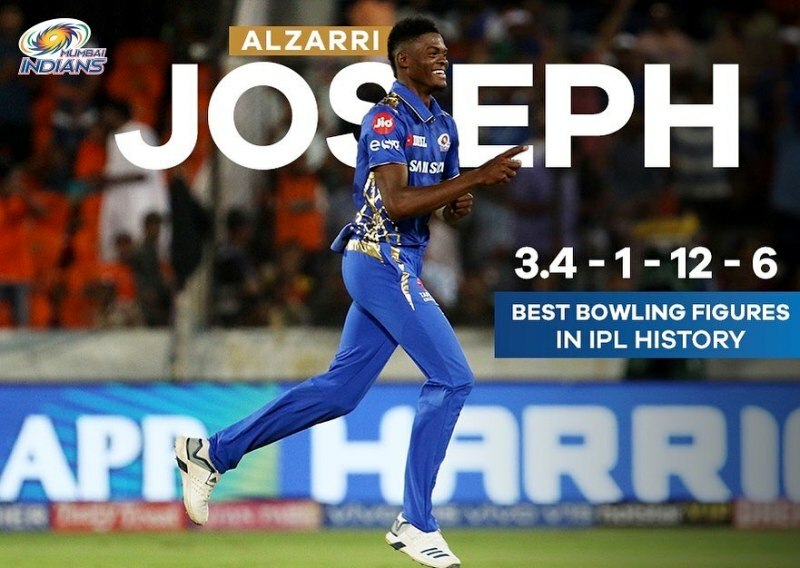 In IPL 2019, he was brought in as a replacement for Adam Milne for the Mumbai Indians, and in his debut, he broke the 11-year-old IPL record for the best bowling performance in the history of IPL. 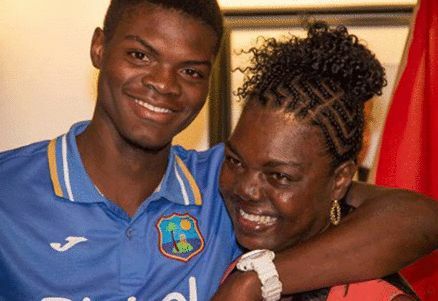 Alzarri Joseph was born on 20 November 1996 (age 22 years; as in 2018) in Antigua, an Island in Antigua and Barbuda. He comes from a middle-class family. Alzarri Joseph belongs to a Christian family. 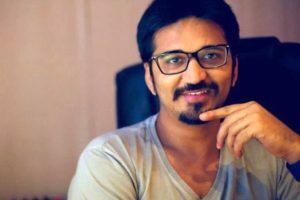 His father, Alva Joseph, from an early age, used to take him to his club, The Leeward Islands Cricket Club, to practice cricket and play with the experienced and senior players. 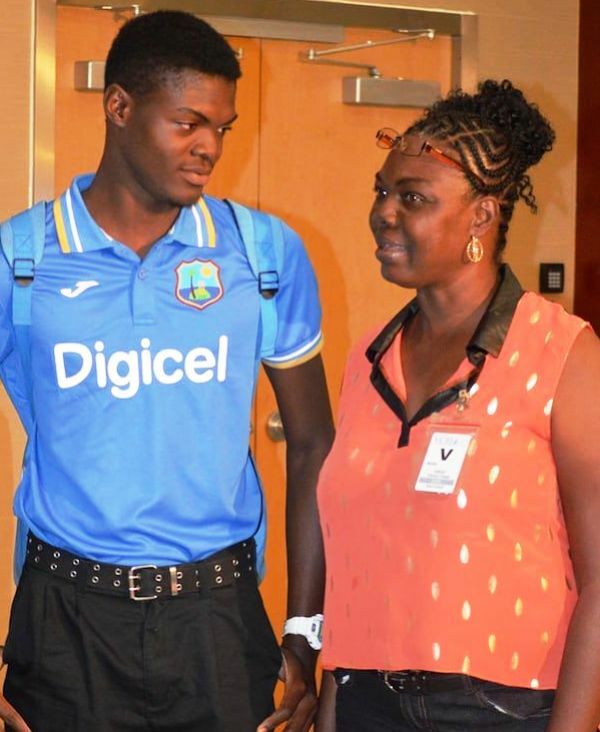 His mother, Late Sharon Joseph, was a football player for the Antigua State team and used to support and encourage him to follow cricket as a profession. 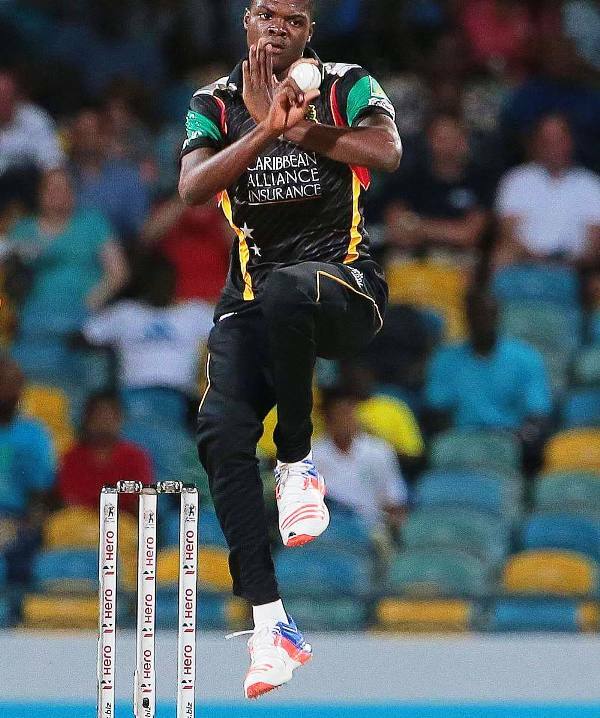 Alzarri made his first-class debut in 2014 for his domestic team St. Kitts and Nevis Patriots in the 2014-2015 Regional Four Day Competition. 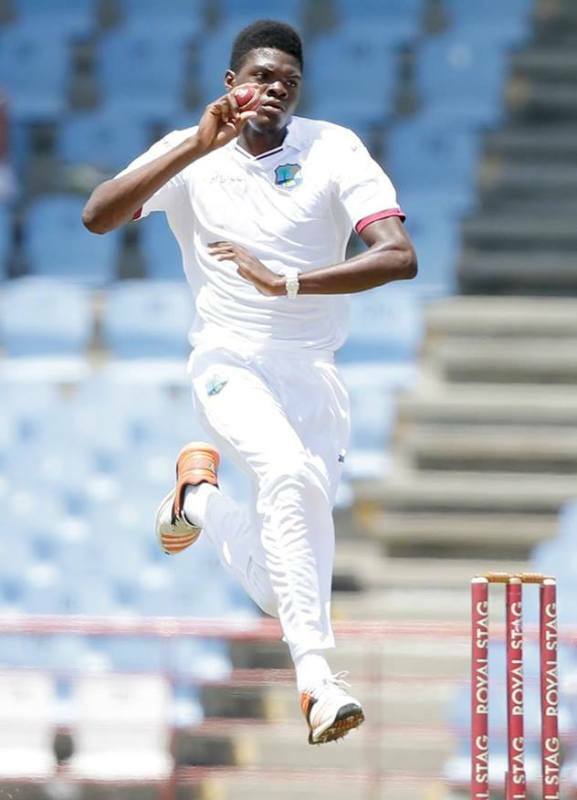 He played with renowned players of the West Indies International Cricket Team and scored his maiden first-class 5 wicket haul in this series, opening the bowling with Gavin Tonge (former West Indies Cricketer). 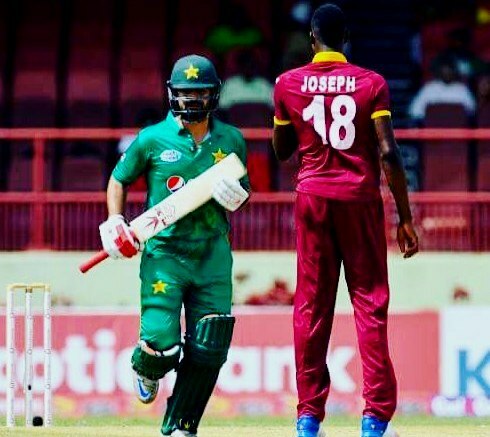 Joseph played his career best of 7/49 against Guyana in the same series which helped him in being noticed by the West Indies Cricket Board (CWI). 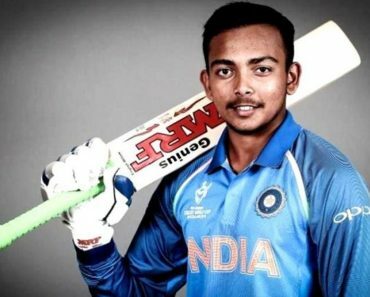 In 2015 he was selected for the Under-19 World Cup squad of the West Indies. He took 13 wickets over 6 matches and was the leading wicket-taker for the West Indies and the third highest in the series. His best performance of 4/30 in this series against Zimbabwe led him to be the Man of the Match. 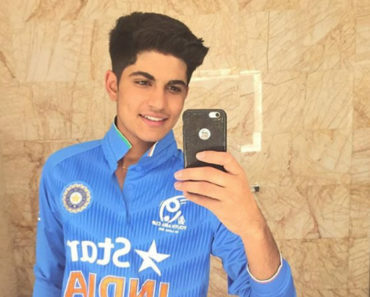 After one of his deliveries was recorded at 143 kmph, he was named the fastest bowler of the 2016 Under-19 World Cup. This performance led him to be selected in the West Indies International Test Team. In 2016, after the Under-19 World Cup, Joseph was selected for the West Indies International Test Team and he made his debut against India. 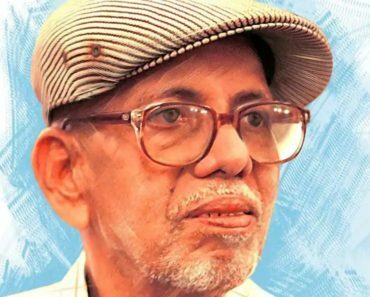 He was inducted in the team in the 3rd Test of the series by former West Indies Cricketer Joel Garner (formerly the highest ranked ODI bowler). On 2 October 2016, Alzarri made his One Day International (ODI) debut against Pakistan for the second One Day International (ODI) of the series and scored two wickets in 10 overs. He suffered a stress fracture on his back in 2017 and was recommended bed rest by the medical panel of the West Indies Cricket Team. 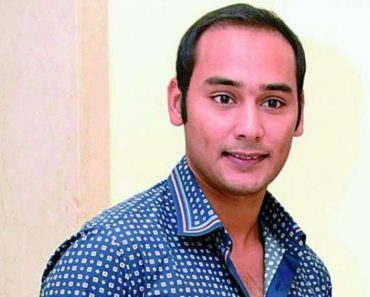 After 7 months of surgery, he played a couple of matches for his state team and the national team but was again put on bed rest by the council stating that he is not fully prepared for international cricket yet. In 2019, he made his comeback in a Test series against England. 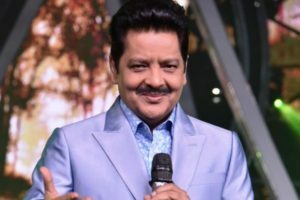 During the match, he received news that his mother had passed away, who was ailing for quite some time. He finished the day’s match and only after finishing all his duties, he went home to grieve his mother. To everyone’s surprise, he came in the next day to play the rest of the match. 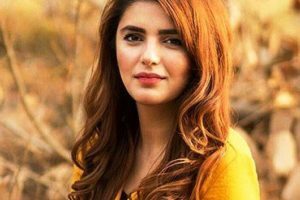 On being questioned on his presence, he said his mother would have wanted him to fulfill his duty towards his country. 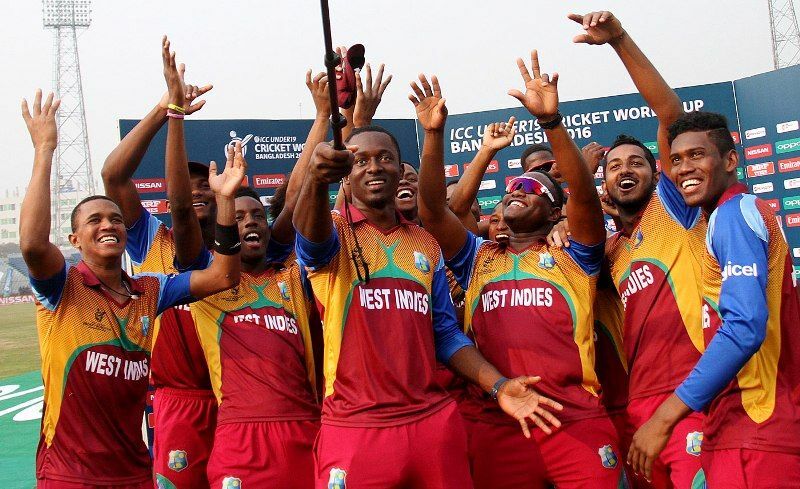 The West Indies Team and the England Team dedicated that match to his mother and the West Indies won the match too. 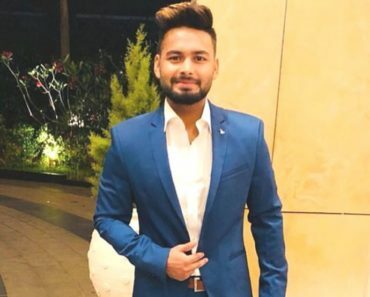 In 2019, he was selected for the Indian Premier League (IPL) as a replacement for Adam Milne of the Mumbai Indians who suffered from an injury. Alzarri was retained for the same contract, as a replacement cricketer cannot be paid more than the player he is being replaced with. 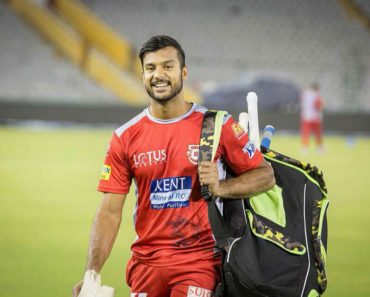 In his debut match against the Sunrisers Hyderabad, he broke an 11-year-old record of the IPL, previously claimed by Sohail Tanveer, for the best bowling performance ever in the history of IPL; he achieved a bowling figure of 6/12. He scored his career best of 7/49 when he was playing for his domestic team, St Kitts and Nevis Patriots, against Guyana in 2014. Highest wicket-taker for the Under-19 West Indies Team that won the 2016 World Cup. 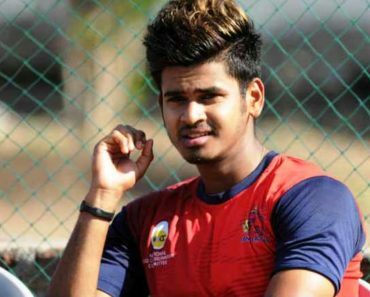 He took 13 wickets, which was the 3rd highest overall in the Under-19 World Cup. Bowled the fastest bowl in the 2016 Under-19 World Cup at 143 kmph. 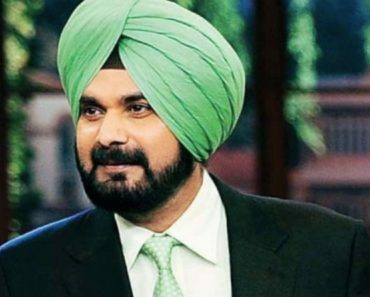 He claimed the record for the best bowling performance ever in the history of IPL with a figure of 6/12 in 2019. He was playing for the Mumbai Indians. 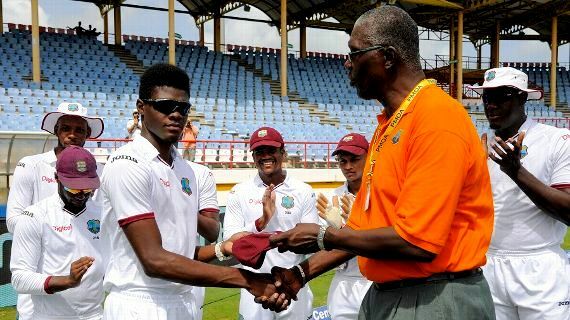 Alzarri credits all his talent and success to his coach and mentor, Winston Benjamin (former West Indies cricketer). He idolizes Dale Steyn of South Africa. After the 2016 Under-19 World Cup, even after facing a lot of opposition for being inexperienced, a lot of renowned former cricketers supported him to be selected in the International West Indies Team including Wes Hall who pushed the most for his inclusion. 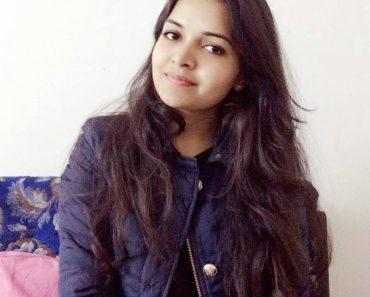 On 25 July 2018, in an ODI against Bangladesh, he was found guilty of a Level 1 Breach of the ICC Code of Conduct for Players and Player Support Personnel, he violated Article 21.7 of the code which refers to using abusive language/violent gestures to provoke the opposing batsman upon his/her dismissal. He was fined 50% of the match fees and no formal hearing was held as he agreed to the charges without any opposition. Former Australian batsman Justin Langer praised Joseph after the West Indies and Australia concluded a series held in Barbados in 2019. He complimented him on his bowling and said he ran like Usain Bolt and is one of the best athletes.